The Honolulu Authority for Rapid Transportation’s Board of Directors today unanimously approved a resolution to assign Hawaiian names to each of the nine rail stations on the ‘Ewa side of the Honolulu Rail Transit Project. The names were developed by HART’s Hawaiian Station Names Working Group who used diverse community knowledge, oral accounts, and written historical records of significant sites in Hawaii culture to produce an initial set of Hawaiian station names. Last November, the Working Group made their preliminary list available for a 30-day period of public input, a period that was extended into the early part of 2018. Based on that input, the Working Group adjusted the name of the proposed Pu’uloa Station to the Kalauao Station. The Hawaiian Station Names Working Group will now begin discussions to propose names for the remaining twelve rail stations. That preliminary list is expected later this year. 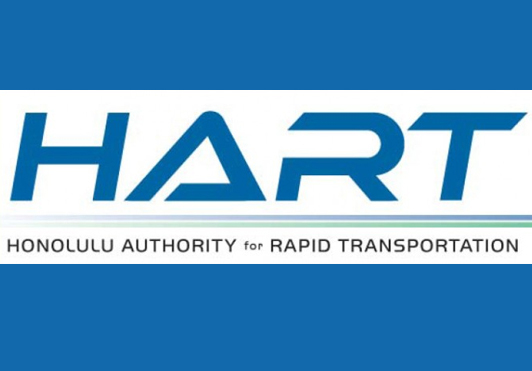 The Hawaiian Station names are posted on the HART website at www.honolulutransit.org.